Decorative armours There are 47 products. 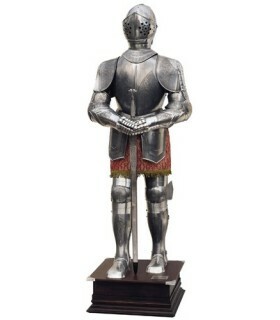 natural armor plated sword in his hands. 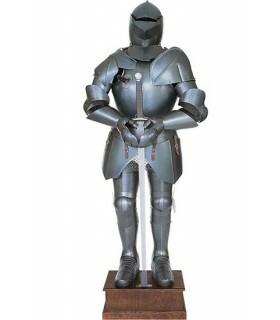 The armor is a garment made up of metal parts or other durable material that was used to protect the body of the fighter. Natural Armor silver prints and sword in his hands. 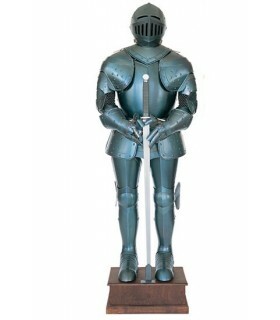 The armor is a garment made up of metal parts or other durable material that was used to protect the body of the fighter. 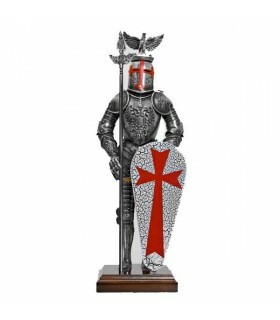 Beautiful and laborious natural armor plated engravings, garnet robe and sword in his hands. 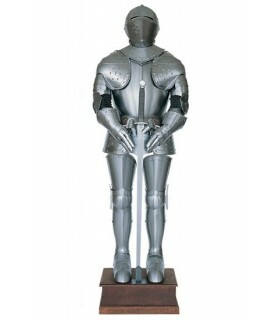 The armor is a garment made up of metal parts or other durable material that was used to protect the body of the fighter. 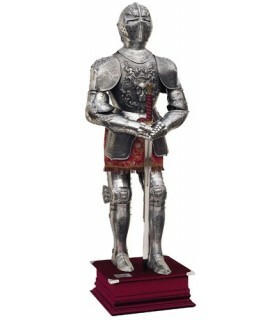 natural armor silver and gold prints, maroon suit and sword in his hands. 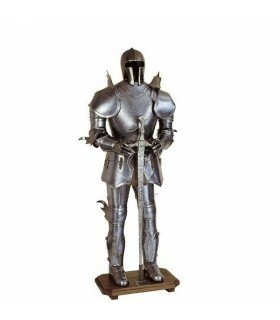 The armor is a garment made up of metal parts or other durable material that was used to protect the body of the fighter. 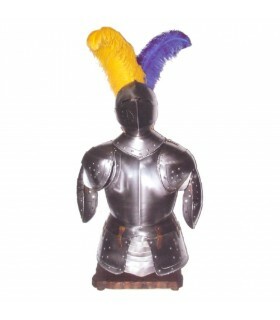 natural armor with shield and spear. 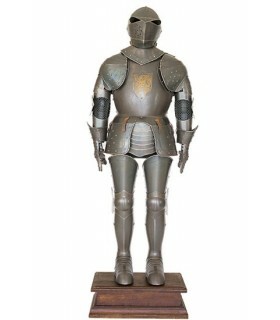 The armor is a garment made up of metal parts or other durable material that was used to protect the body of the fighter. Natural Armor silver prints, feather headdress and sword in his hands. 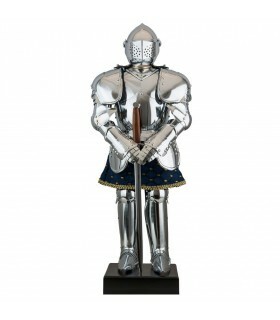 The armor is a garment made up of metal parts or other durable material that was used to protect the body of the fighter. 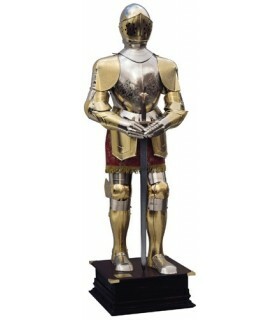 natural armor plated with gold engravings and sword in his hands. 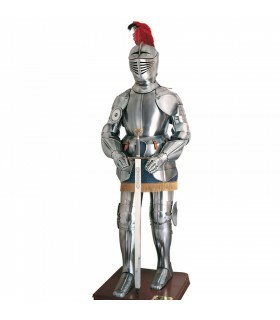 The armor is a garment made up of metal parts or other durable material that was used to protect the body of the fighter. 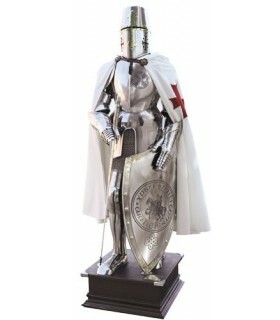 Full Armor of the Knights Templar caped included. Handcrafted in treated steel for proper conservation. 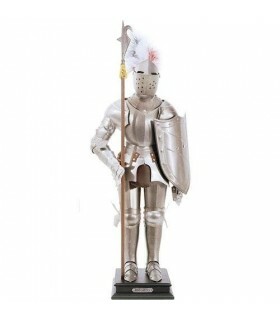 The armor is a garment made up of metal parts or other durable material that was used to protect the body of the fighter. 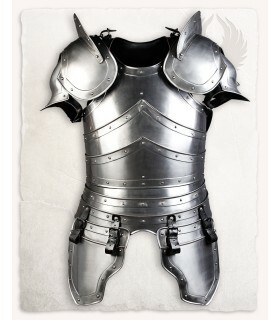 smooth decorative armor complete XVI century. Made of steel. Espada in stainless steel and wood base. 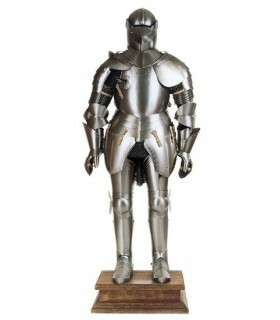 full armor of the sixteenth century recorded. Made of steel. Sword stainless steel and wood base. 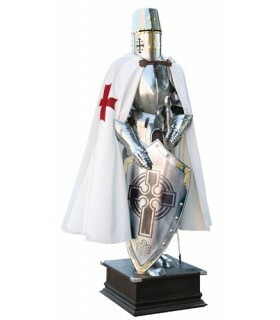 Full armor of the Knights Templar with cross engraved on his chest and including layer. Handcrafted in treated steel for proper conservation. 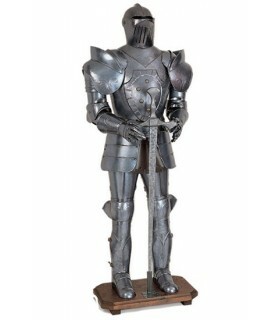 The armor is a garment made up of metal parts or other durable material that was used to protect the body of the fighter. 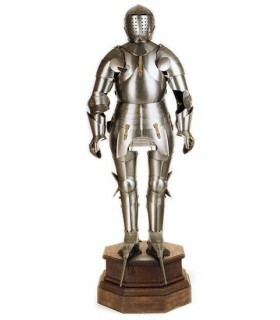 Decorative full armor XVI century chiseled. Made of steel. Sword stainless steel and wood base. 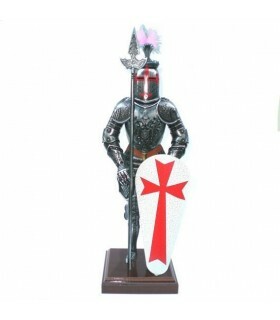 Templar Armor Eagle, 42 cms. 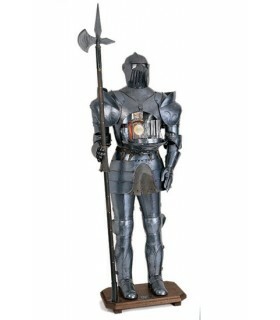 Cobra model Templar armor made of metal and wood support. The measures are 14 x 14 x 42 cms. Weight 1,120 grams. 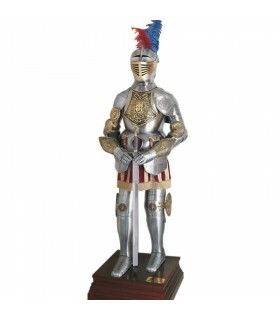 Medieval armor miniature made of metal and craft. It includes wooden base. Height: 54 cms. 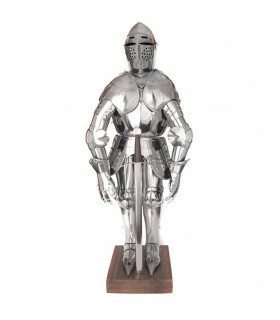 Medieval armor bust made in Italy by hand in steel and wood base included. It can occur in desktop or wall-hung. Approximate height: 1 meter. Approximate weight: 6-8 Kg. 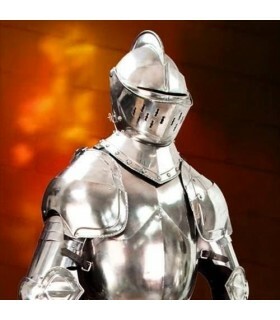 Medieval armor Teutonic knight of the fifteenth century. 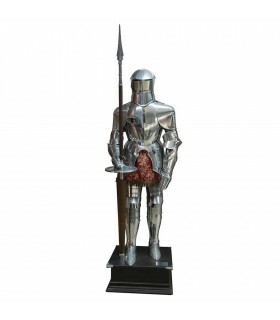 It is a decorative piece, manufactured in Italy, in aluminum. Height: 185 cms. It includes wooden base. 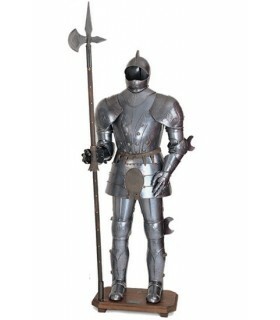 medieval armor with spear. 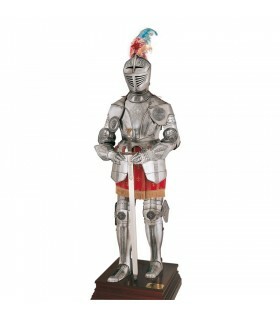 It is a decorative piece, manufactured in Italy, in aluminum. Height: 185 cms. It includes wooden base. 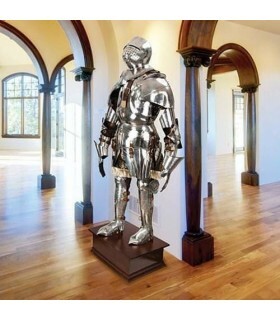 Aluminum armor halberd fifteenth century. Measure 185 cm. Weight 17 kg. 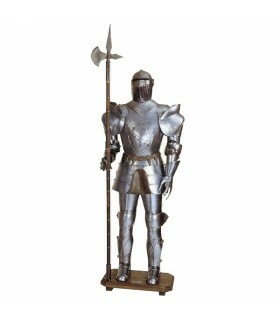 Aluminum armor halberd fifteenth century and original base for bar. Measure 185 cm. Weight 20 kg. 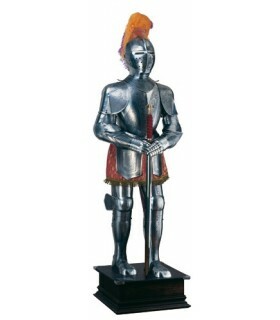 Aluminum armor sword fifteenth century. Measure 185 cm. Weight 17 kg. Arco d'Armor Conte Galeazzo 1445-1450. Made of steel. Measure 200 cm. Weight 40 Kg. 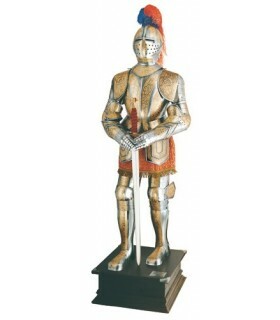 Armor coat of arms XV century. Made of steel. Measure 200 cm. Weight 40 Kg. 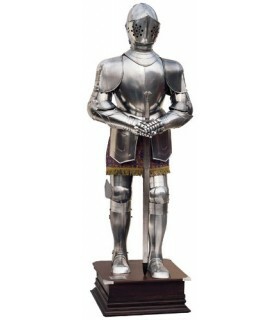 Iron armor Frederick victorious. Measure 220 cm. Weight 45 Kg. 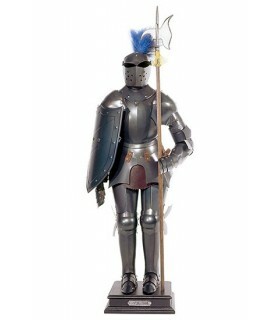 Armor Italian years 1490-1500. Made of steel. Measure 200 cm. Weight 40 Kg. 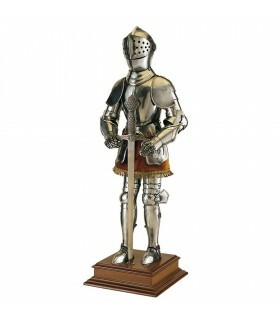 Armor Ulrich IX of the years 1445-1450. Made of stainless steel. Measure 200 cm. Weight 40 Kg. 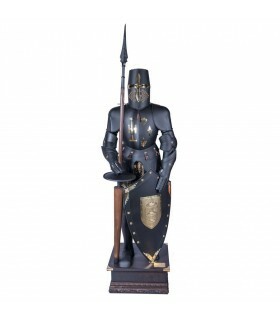 Armor aged iron table and wooden base XV century. Measure 54 cm. Weight 1600 gr. 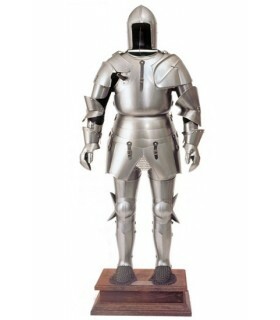 Tournament Ristre full armor ready to ride. Made of steel. It includes brackets, base, launches and all the complete armor. Black Full Armour tournament, ready to ride. Made of polished steel. 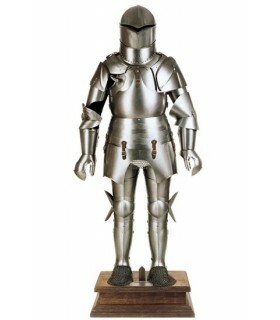 It includes brackets, base, spear, shield and all the complete armor. 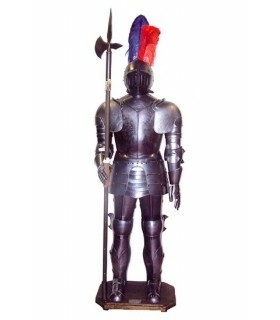 Armor Black Prince in full size. Made of polished steel. It includes sword and shield. 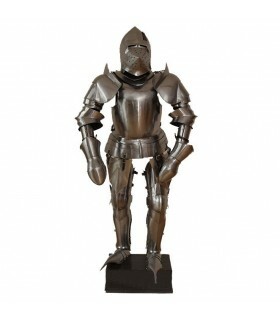 medieval armor approximate scale of 1: 3 (71 cms tall.). Made of steel. It includes sword and wooden stand. 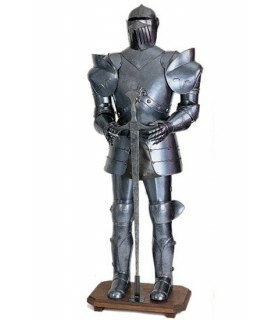 Italian decorative Gothic armor made with 1.2 mm steel pieces. The decorative skirt, the frame to mount it and the wooden base are included. 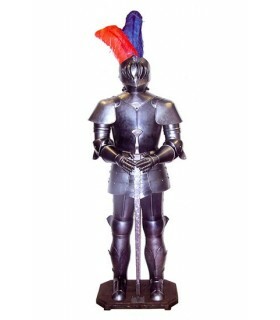 Armor lisa Marto, 61 cms. 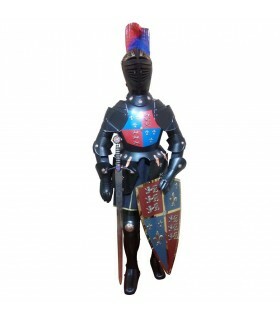 Excellent Replica of Armor of the series 'Armor-Historical' manufactured by MARTO. Includes the certificate of Quality and Origin 'Made in Toledo'. 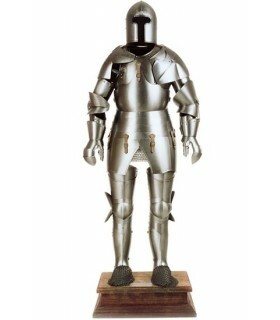 The armor is made of stainless steel and the wooden stand. Armor recorded Marto, 61 cms. 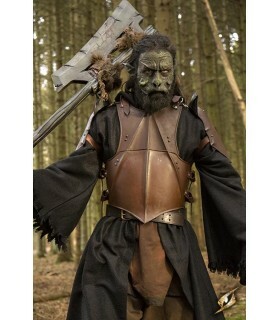 Armor Orc with a look oxidized. The mushroom is composed of a shell and complete the shoulder pads to the game. It is manufactured in mild steel with a thickness of 1 mm, The armature is adjusted by means of leather straps. 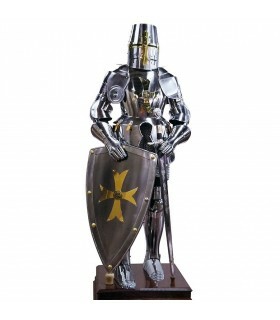 Armor of the knights Templar made of stainless steel and with a total size of 190 cms. The armature is supported on a beautiful wooden stand. 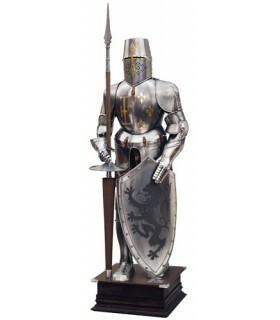 Includes shield and sword.